Manchester City Council are leading a consultation on a 5km, £13.4 million proposed cycling and walking route from Chorlton to Manchester. You can show your support with this simple email action, created by Love Your Bike. Such plans can be controversial and it is vital that people who support the plans respond to the consultation. The 5km route will run along Barlow Moor Road, through Chorlton and then Manchester Road, Upper Chorlton Road and Chorlton Road, linking with existing routes and continuing towards the Deansgate roundabout at St George’s. This is one of the first major schemes designed as part of Chris Boardman, Greater Manchester’s Cycling and Walking Commissioner’s, Made to Move programme. 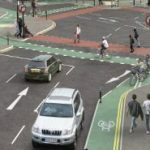 The proposed scheme will cost approximately £13.4 million and is funded through the Government’s Cycle City Ambition Grant and the Greater Manchester Mayor’s Cycling and Walking Challenge Fund. 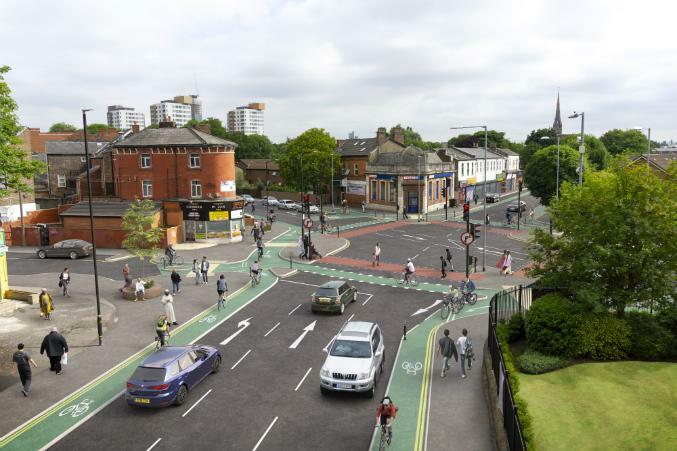 It will create a route that will provide a high-quality, segregated link between Chorlton and Manchester city centre, making it safer, more comfortable and easier to get around on foot or by bike. Such improvements can make the area more pleasant, accessible, and also help businesses. You can see more details on the proposals, maps of the route, photos of proposed features and submit comments via the consultation website. Love Your Bike supports this scheme and is urging people to respond to the consultation and support the scheme. If you want to make detailed comments and suggestions we would suggest you make them via the consultation website. We have created the email action below to help make responding to the scheme as easy and convenient as possible. We have included some points that you may wish to consider – you can edit the email text as you wish. PLEASE NOTE: This online action is now closed.